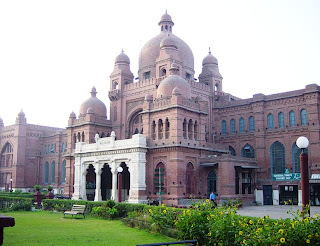 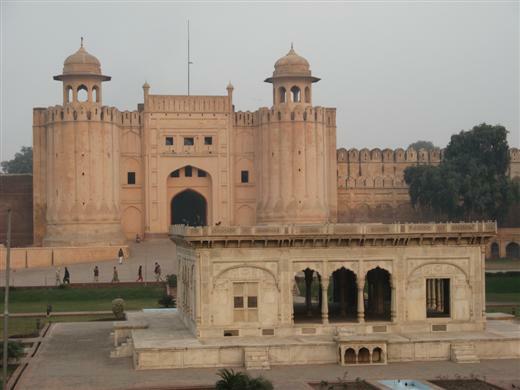 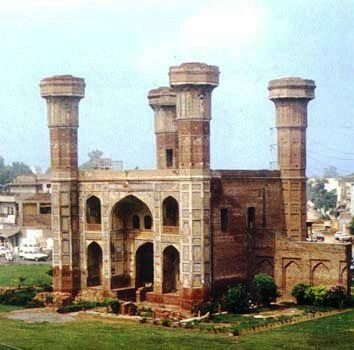 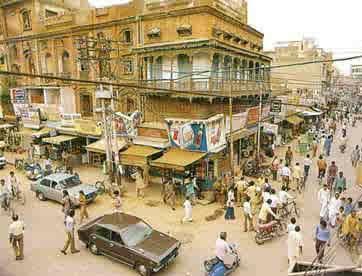 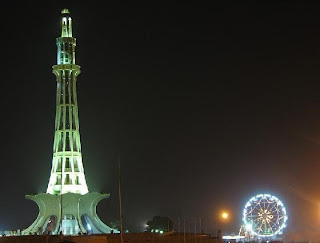 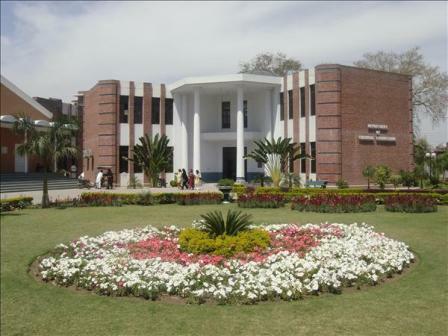 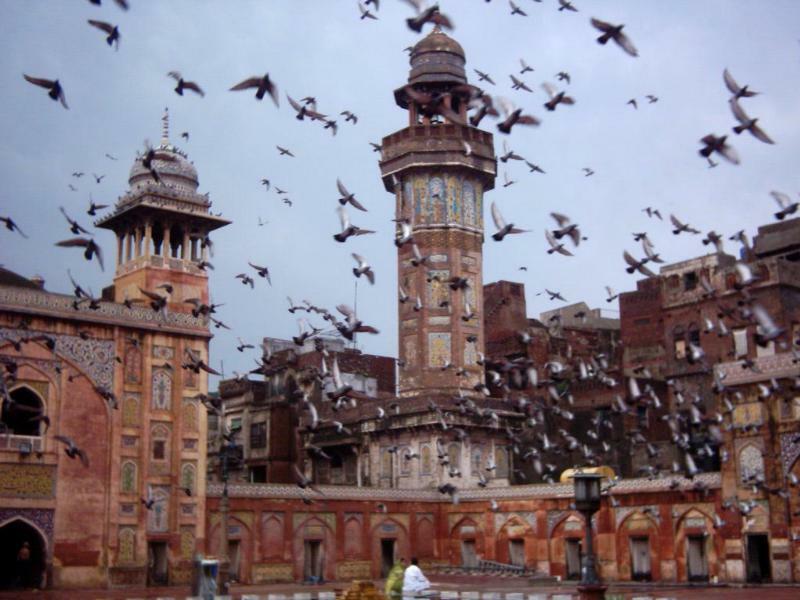 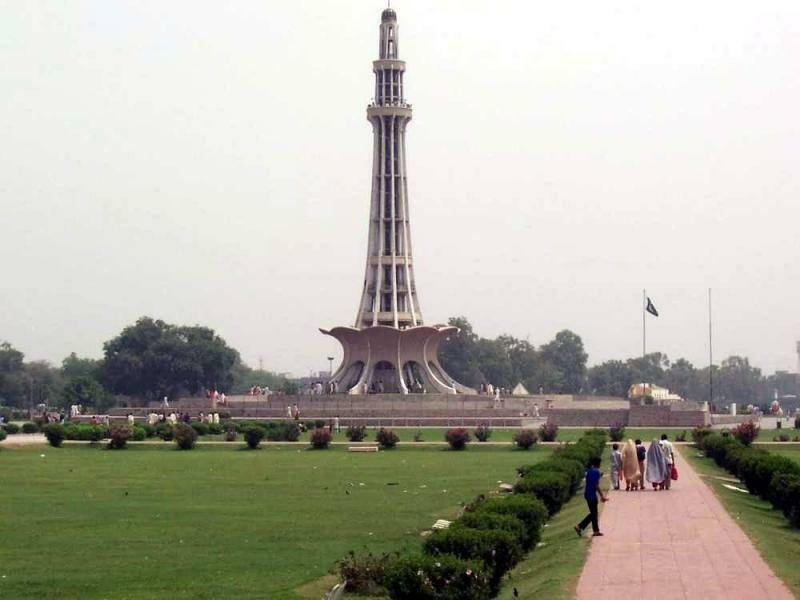 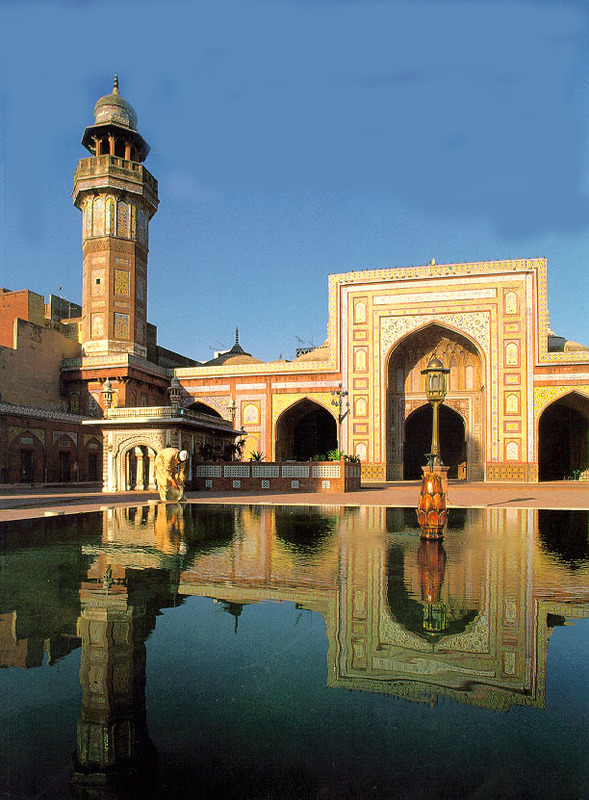 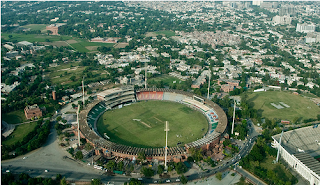 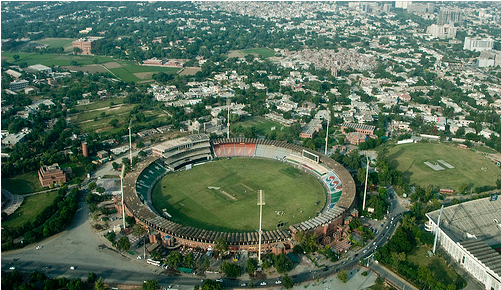 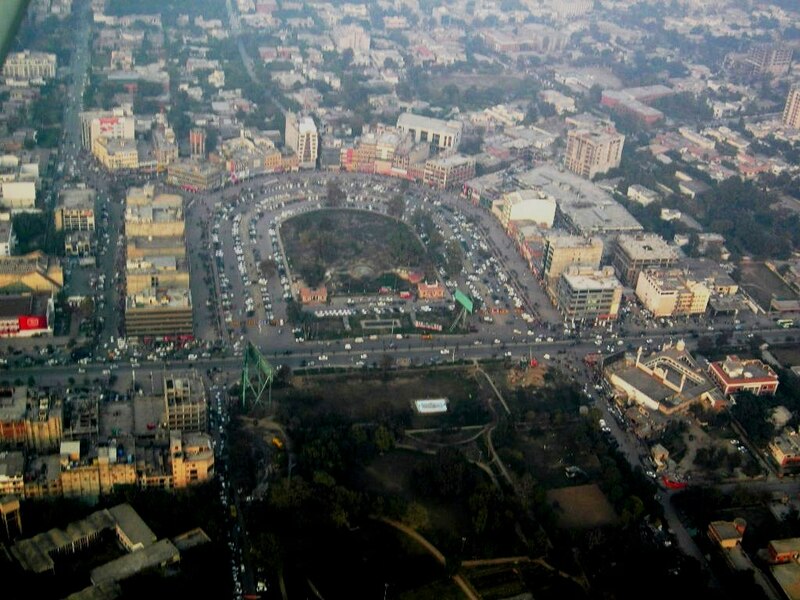 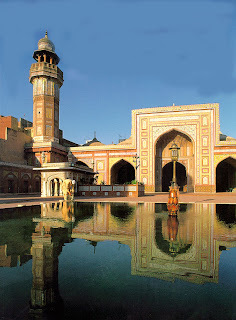 Lahore is one of the largest city of Pakistan and capital of Pakistan's province Punjab. 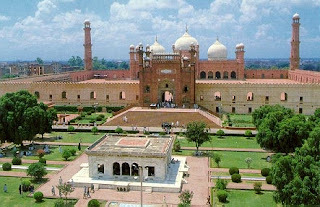 Its a big historic city with many amazing places. 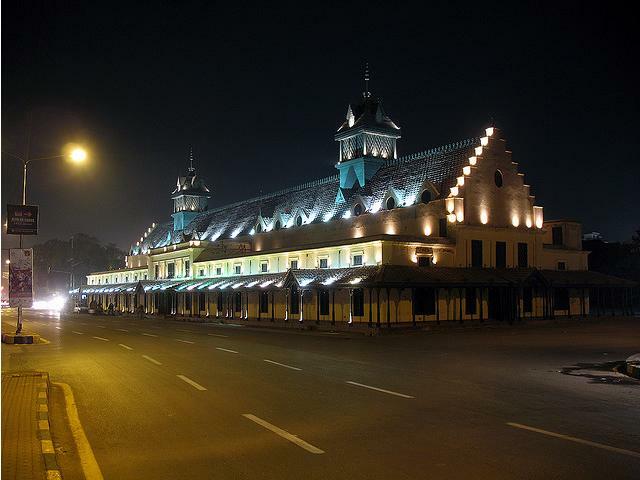 In recent years this city has spread greatly and its population is now more than 10 million. 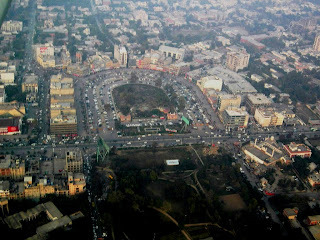 Here i am presenting my lovely city of Lahore in pics.